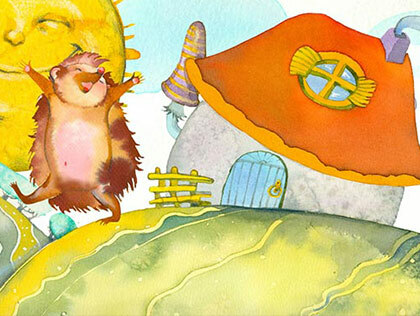 Cactuses will stand strong like a brick wall to catch the bird, believing he is the water thief. 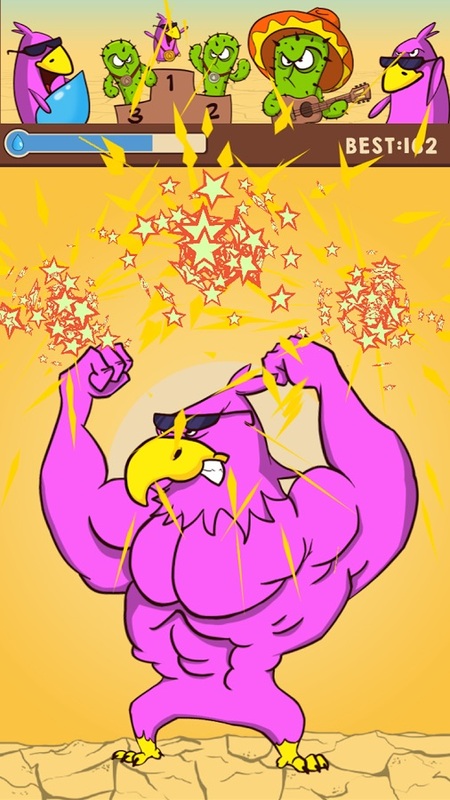 Bounce 100 times between them and help the bird to become a hero – Desert Eagle! 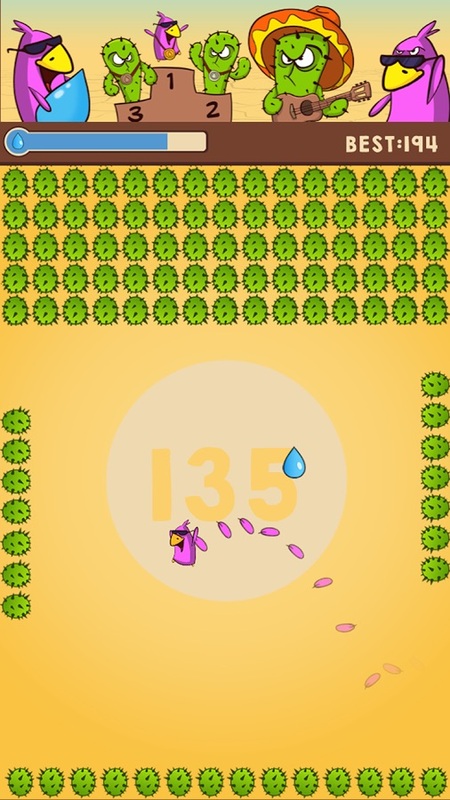 Use the Leaderboard – challenge yourself and your friends to reach higher scores. Don’t crash and rise to the top! You have 3 lives that you can use to get a higher score. You can also upgrade to the Pro Level – that will give you 5 extra lives. The center circle will count your score. 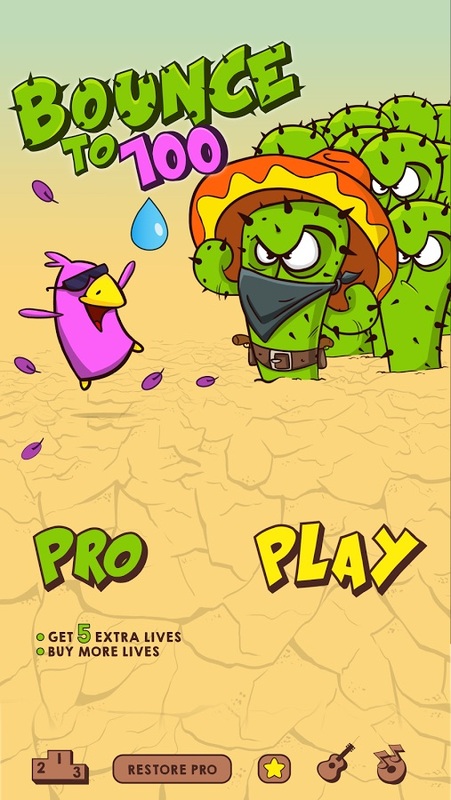 – Tap anywhere on the screen to jump higher and side to side, or allow the bird to fall down, but be sure to avoid cactuses – don’t touch their spikes! – Help the bird to survive in the desert heat. 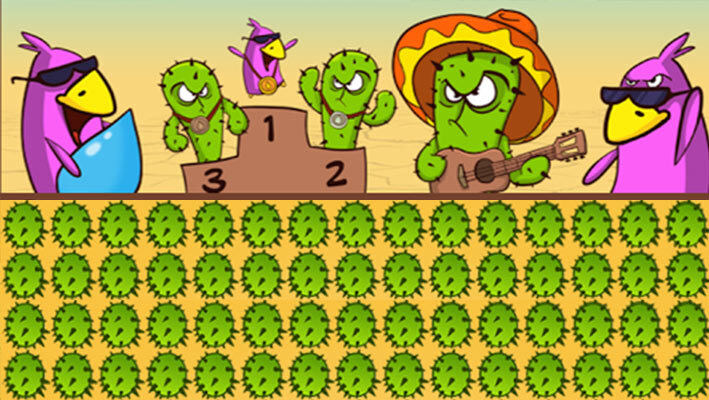 Cactuses will attack from the top – make them stop by collecting a water drop. 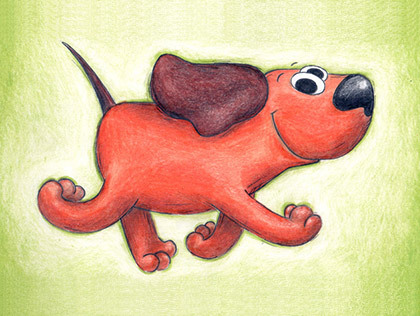 – You can bounce off the ground, but only the side bounces count towards your score. 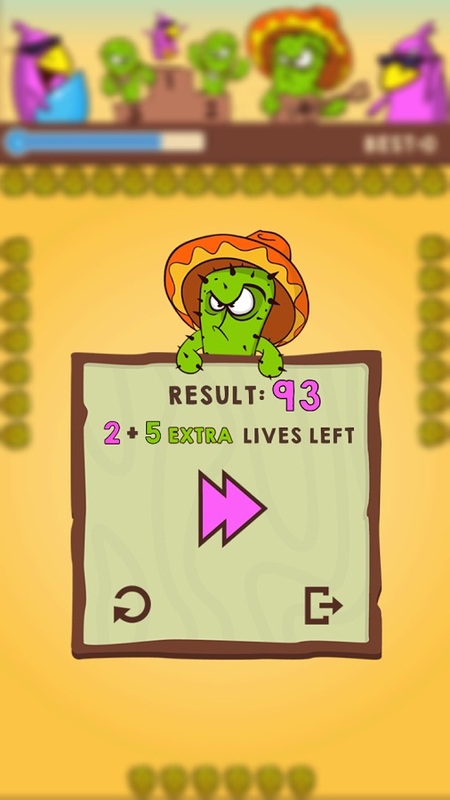 Download the game, stick to it, bounce to 100 and further!